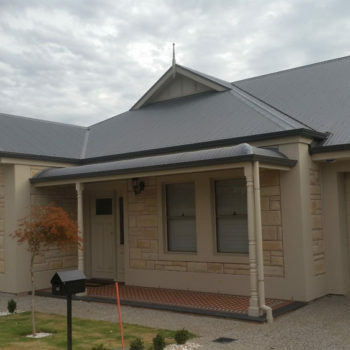 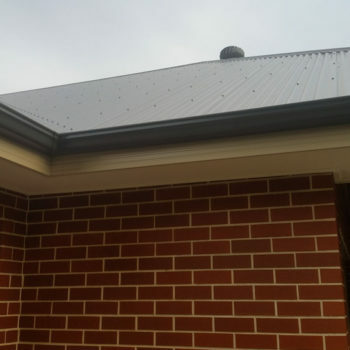 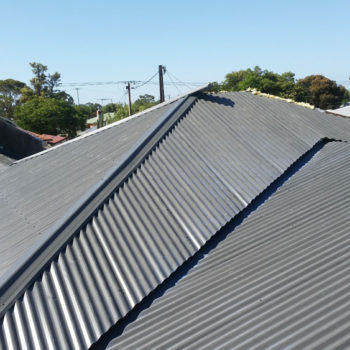 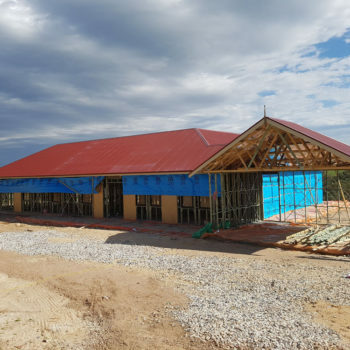 Home Archive by Category "Roofing"
Maintaining your COLORBOND® Roof is easier than you think! 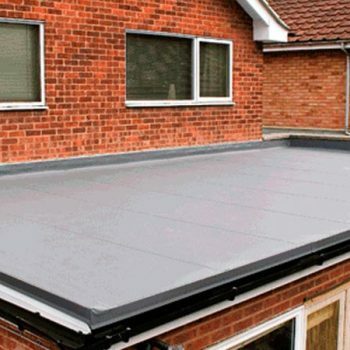 Looking for a new patio roof? 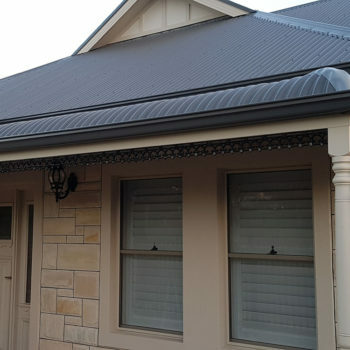 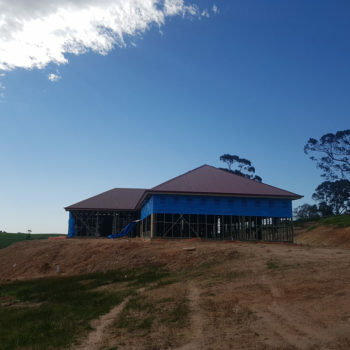 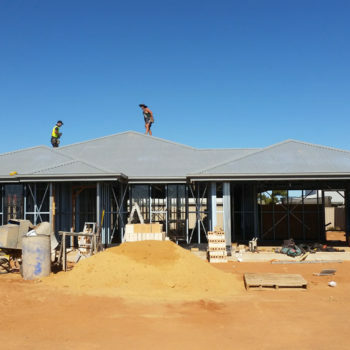 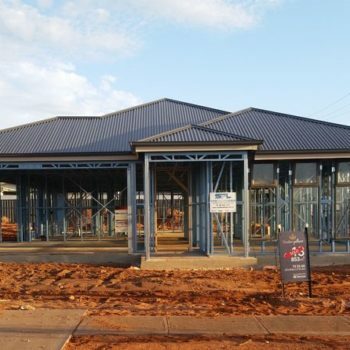 You can’t go wrong with COLORBOND®!